I read that we can remove the Download button from the main menu of Power BI Reporting Services. This is needed to clean up the Portal and remove anything that can be confusing to users. 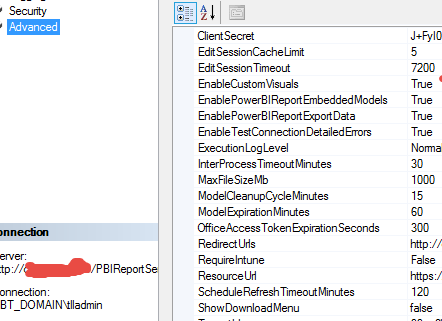 But, the only I saw online was to connect thru SQL Server Management Studio (SSMS) and connect to the Reporting Services Instance – .\PBIRS. here what I get in Dev and prod. 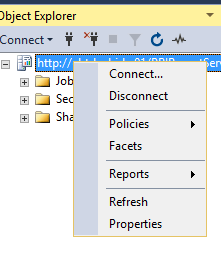 Change to false the ShowDownloadMenu option and restart the Report Service service. Now we have no Download option!! !